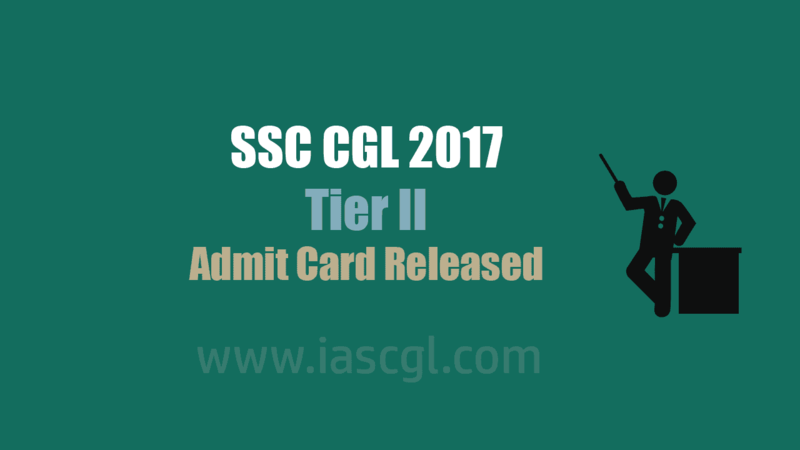 Staff Selection Commission Released Admit Card for CGL Tier II examination. Staff Selection Commission has released admit card for Combined Graduate Level Tier II exam. Candidate who qualified in Tier I exam can download their admit card from the link given below. Candidate can download their admit card from their regional website, links given below.